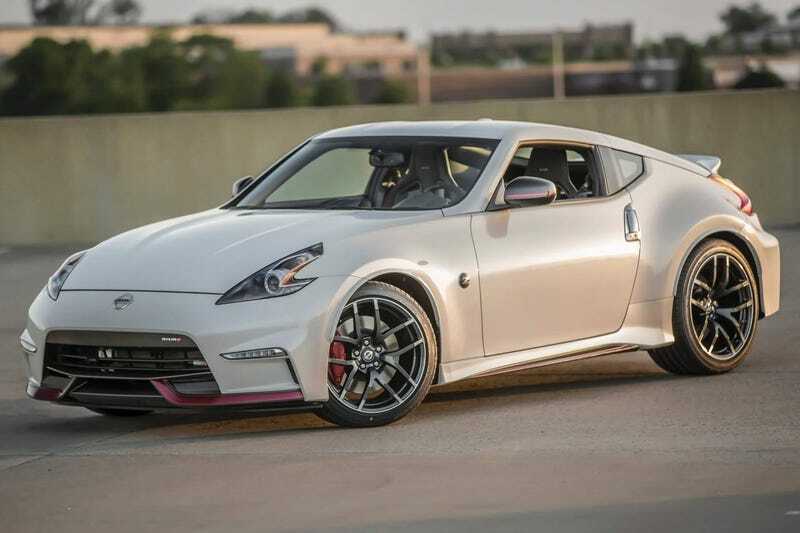 You can spend up to $55k CAD for a 370z. Granted, this one here is $50k (the convertible is more expensive). Also, according to Good Car Bad Car, 2084 have been sold so far this year in the US and 378 in Canada. I’m curious why these people went Nissan over anything else.